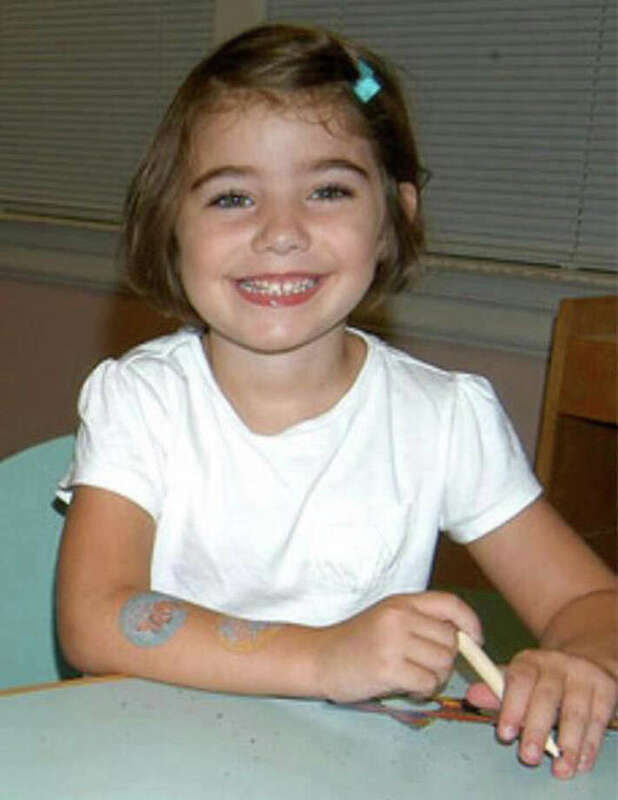 Caroline Previdi died in the Sandy Hook Elementary School shooting in Newtown, Conn. on Friday, Dec. 14, 2012. Caroline, 6, once went by the nickname "Boo" because she looked like the girl character in the movie "Monsters, Inc.," said one family friend, who declined to be named, to the Washington Post. Her family said she loved to draw and dance. Her smile brought happiness to everyone she touched.